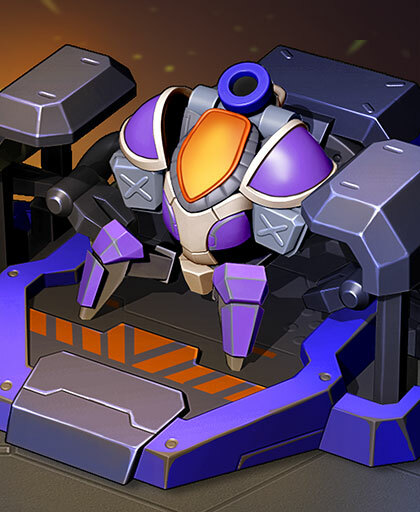 Enter the Arena! 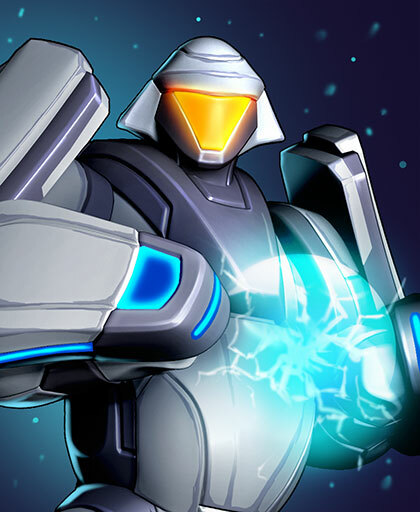 From the creators of Galaxy Control comes a real-time multiplayer game starring the space stations assault and defence, your favorite Galay Control characters and much, much more. 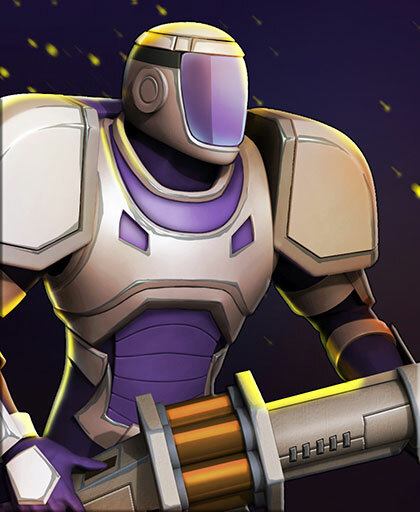 Collect and upgrade dozens of cards featuring the sci-fi troops, perks and defenses you know and love, as well as new ones. 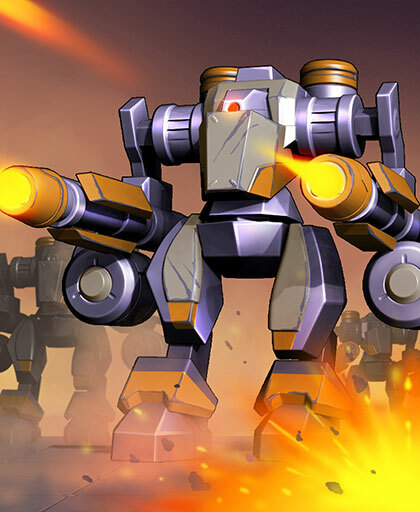 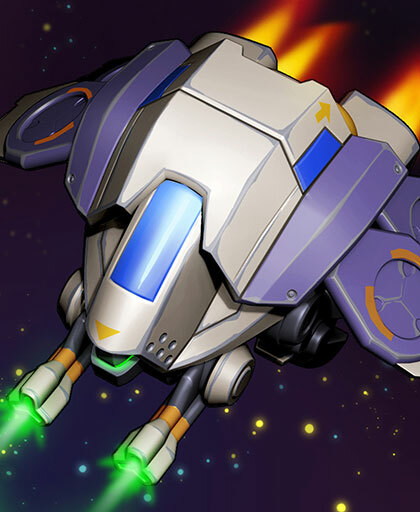 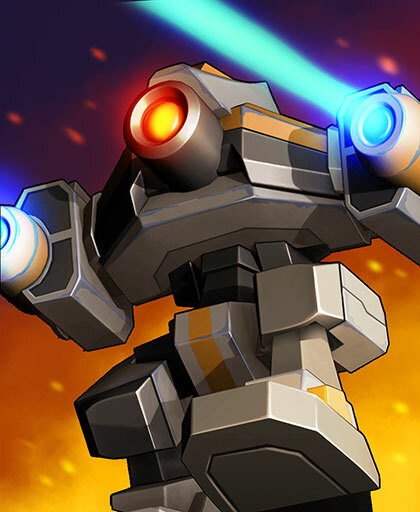 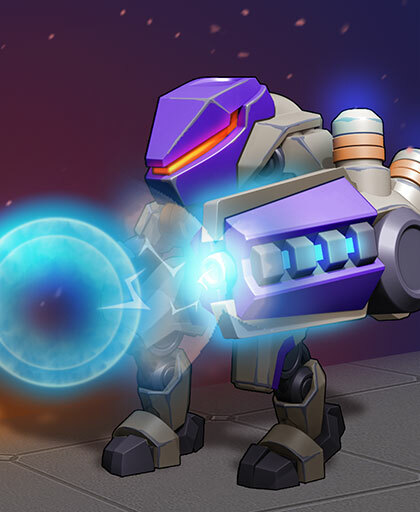 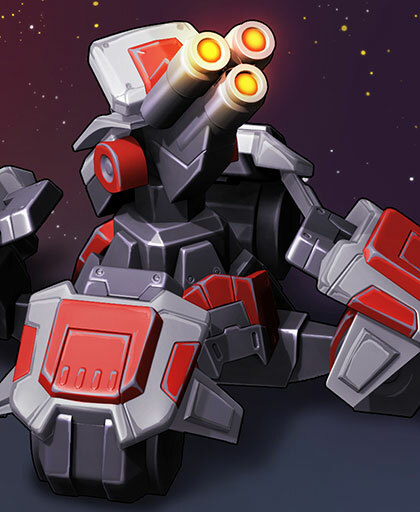 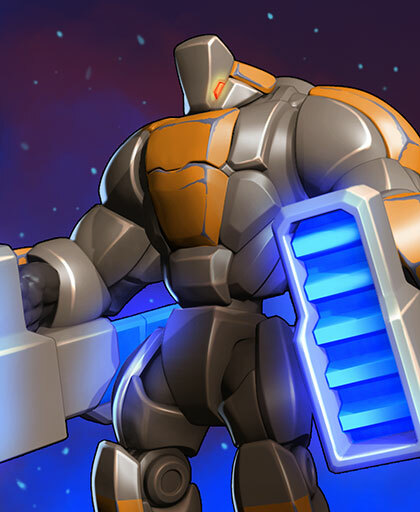 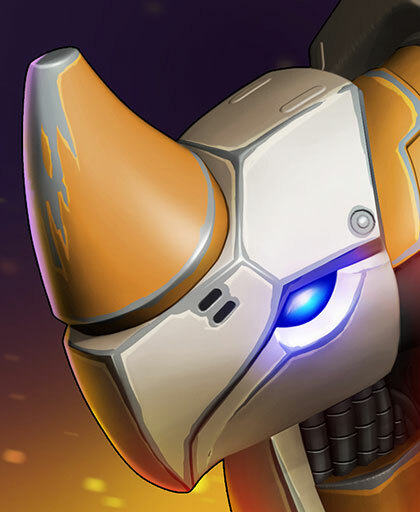 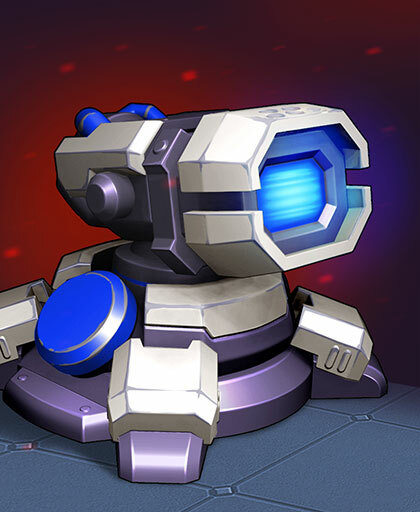 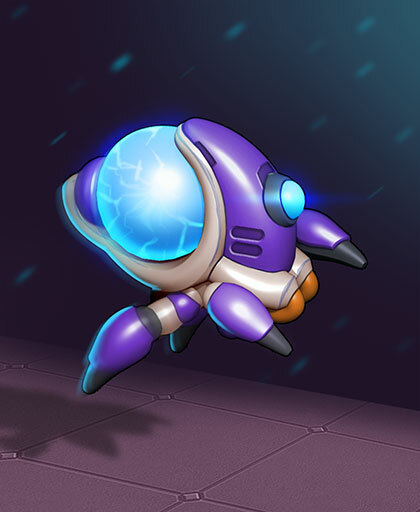 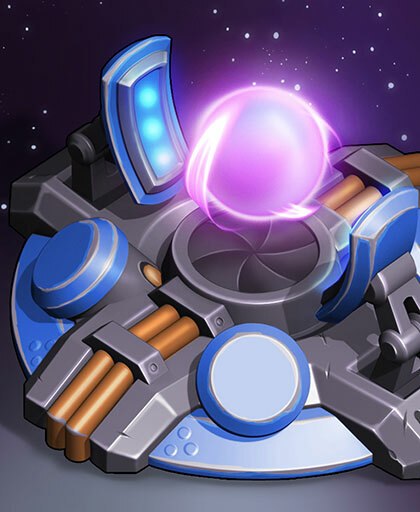 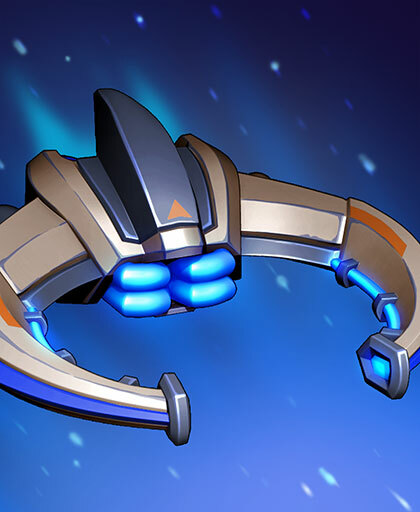 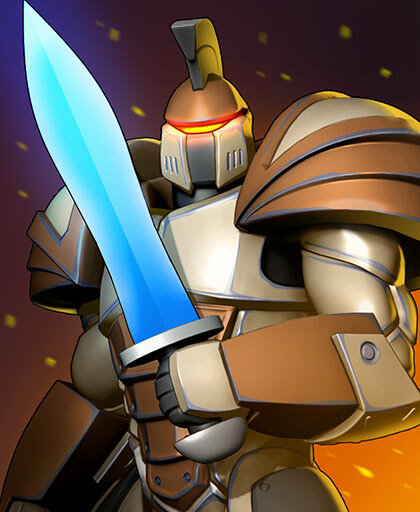 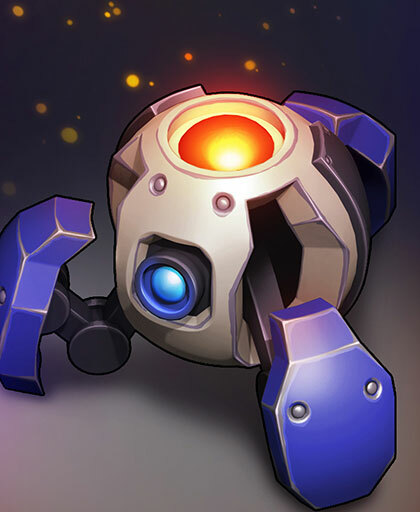 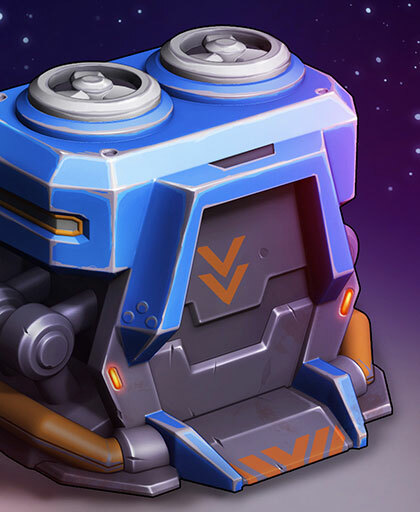 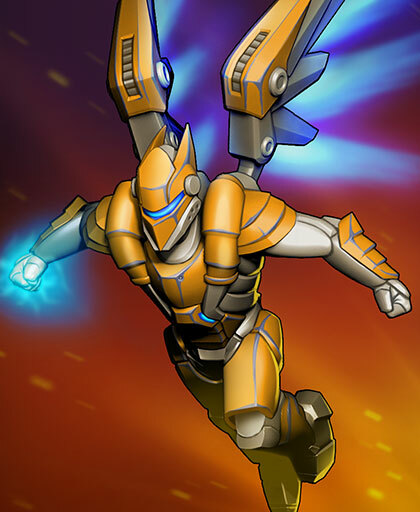 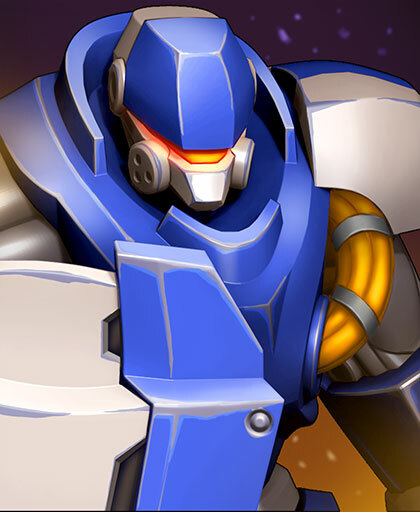 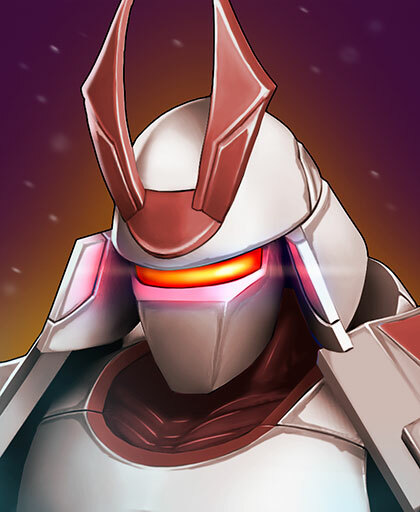 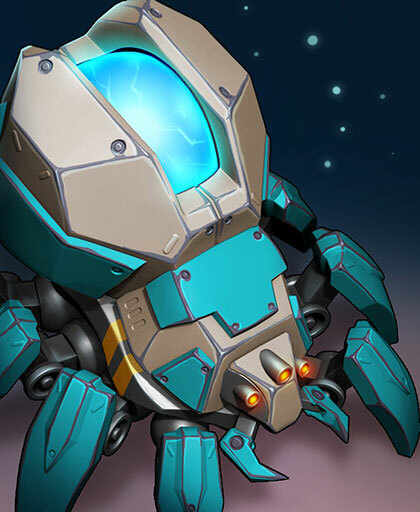 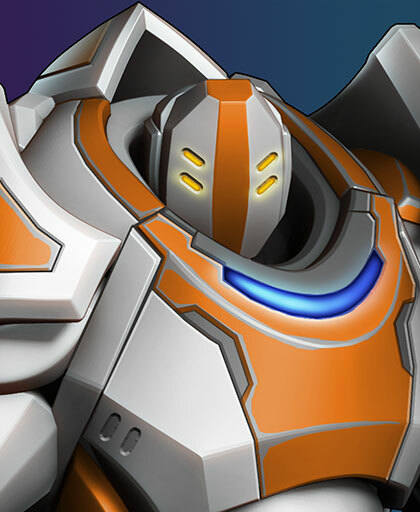 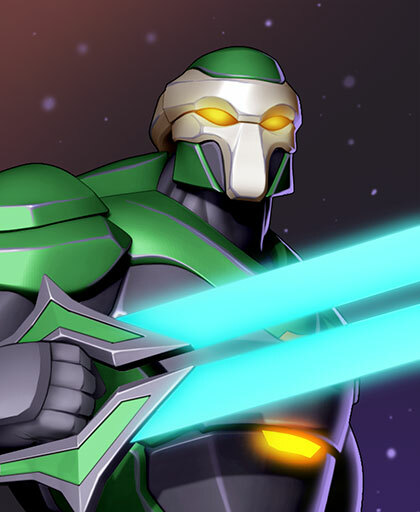 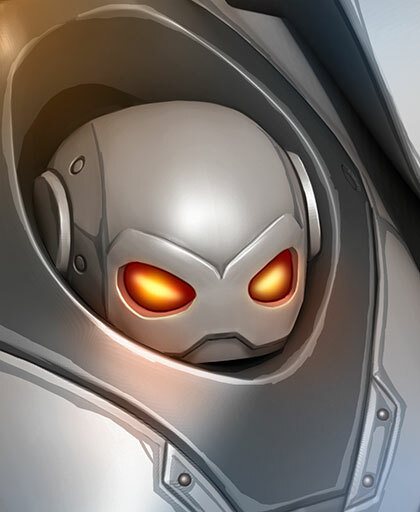 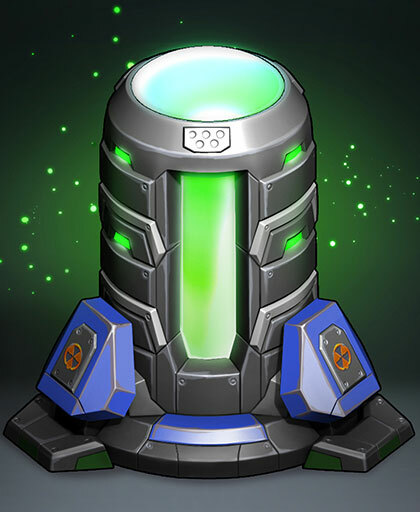 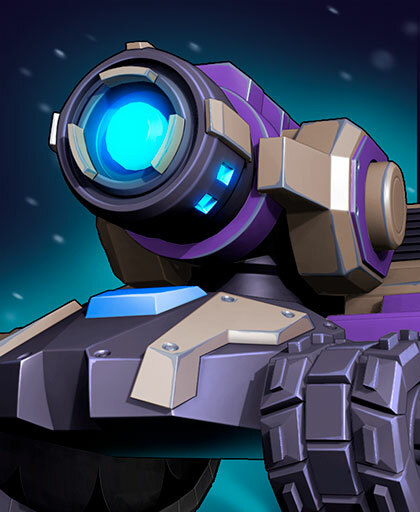 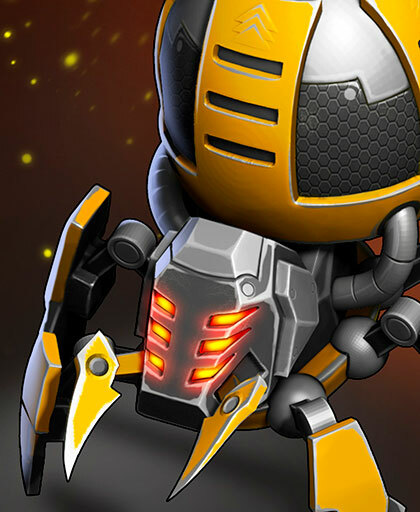 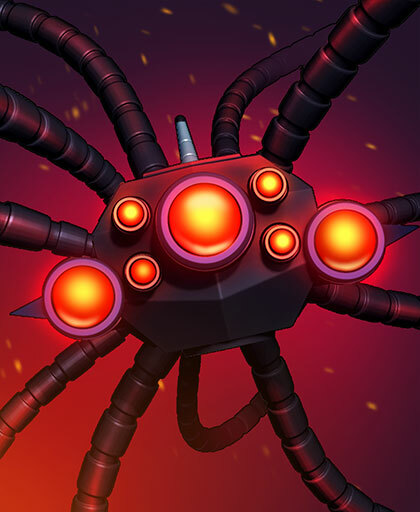 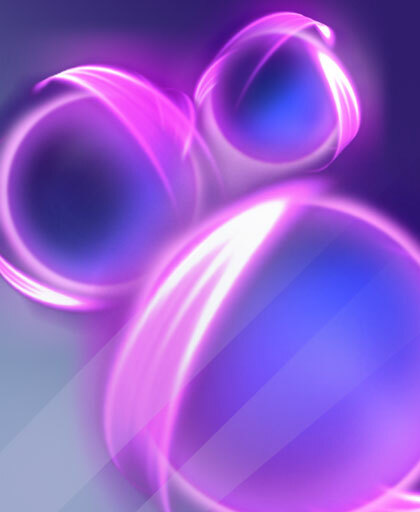 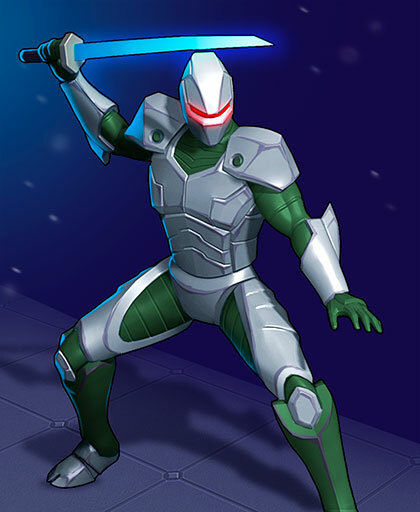 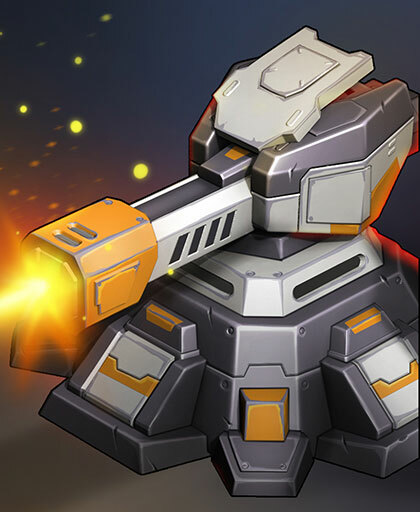 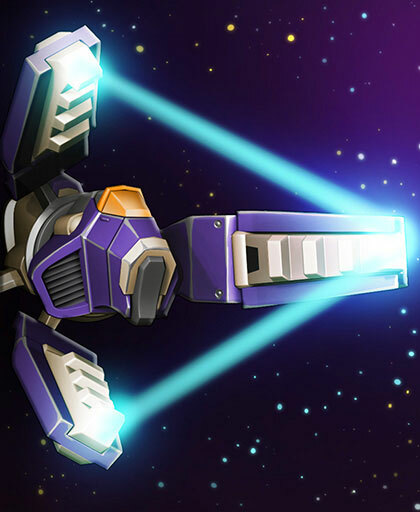 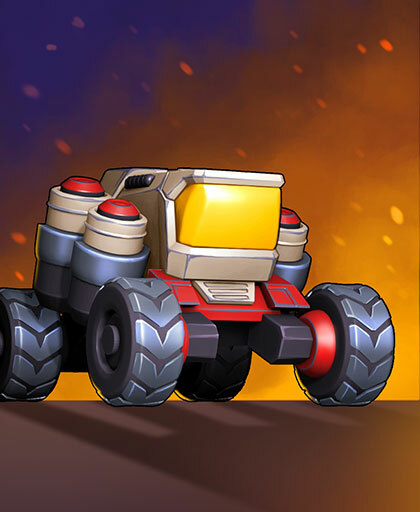 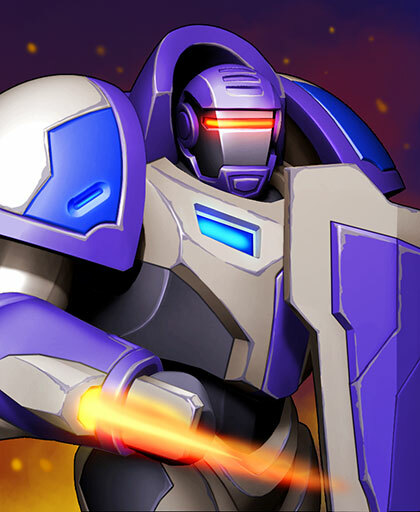 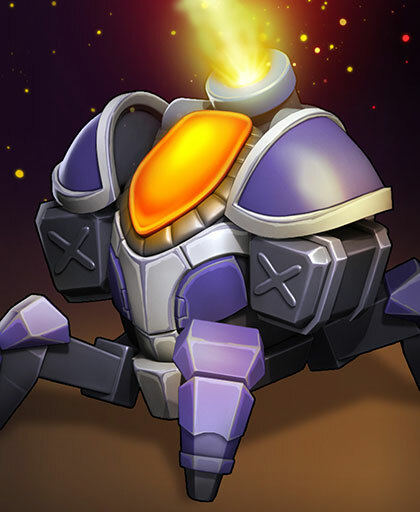 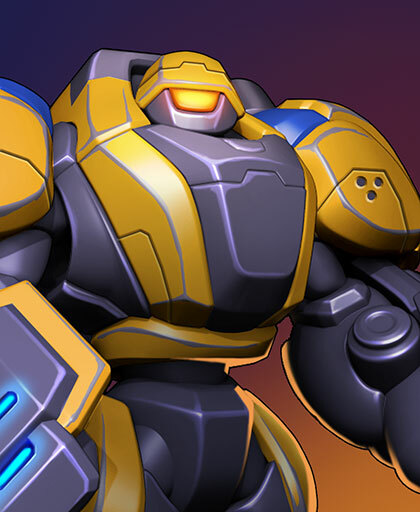 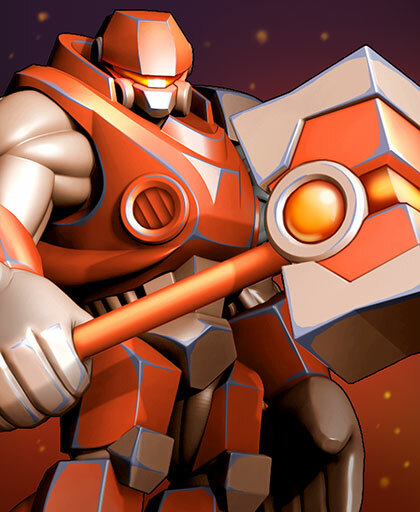 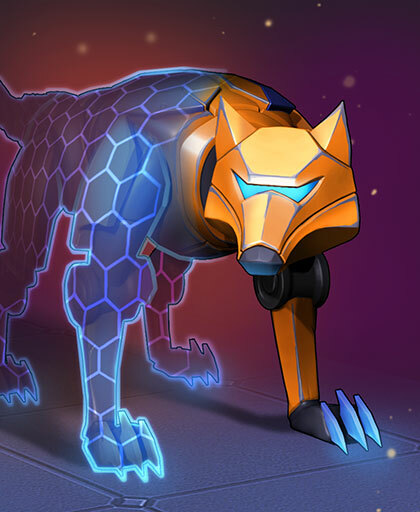 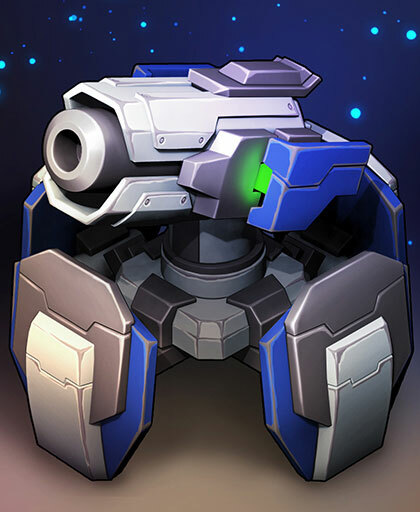 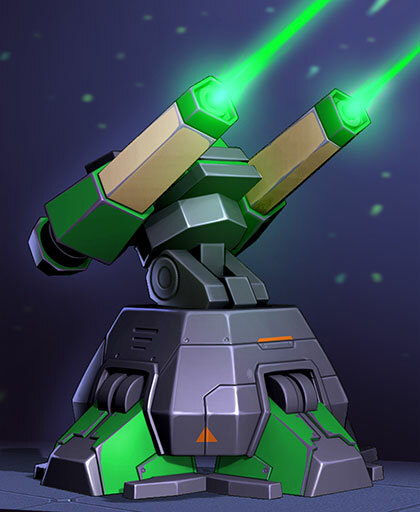 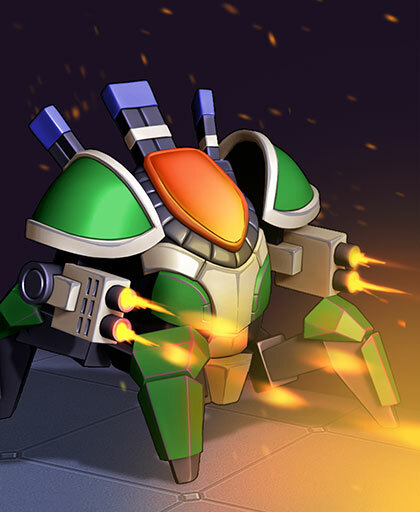 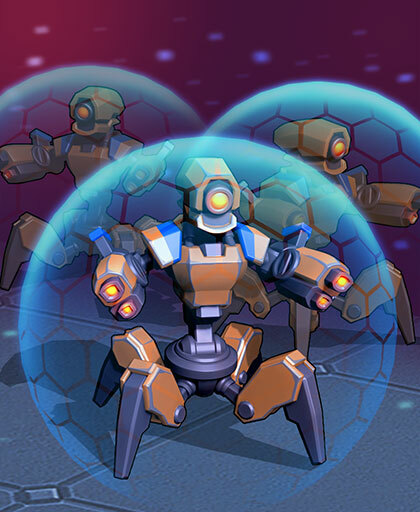 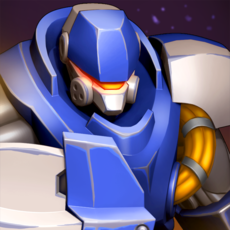 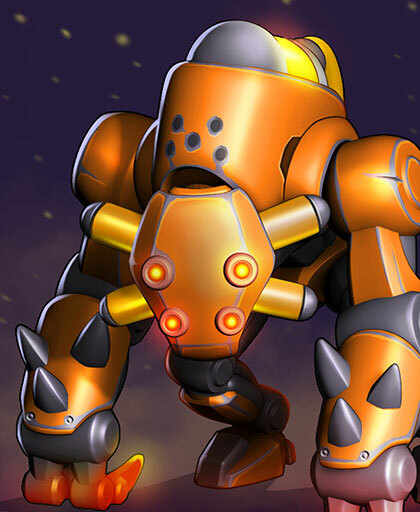 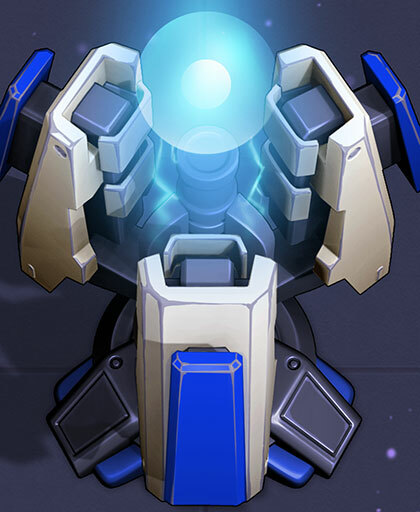 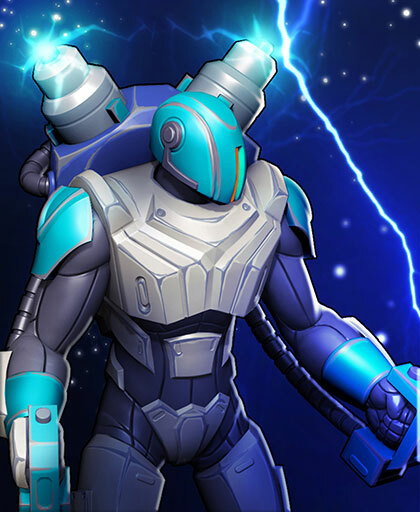 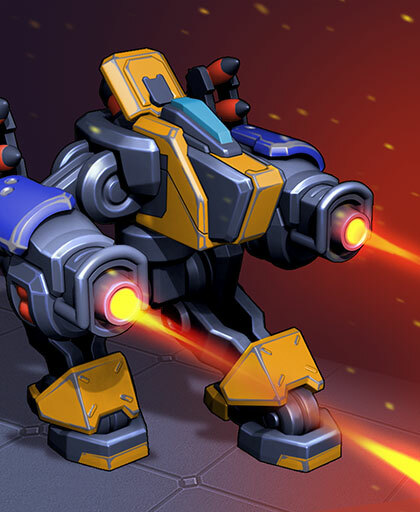 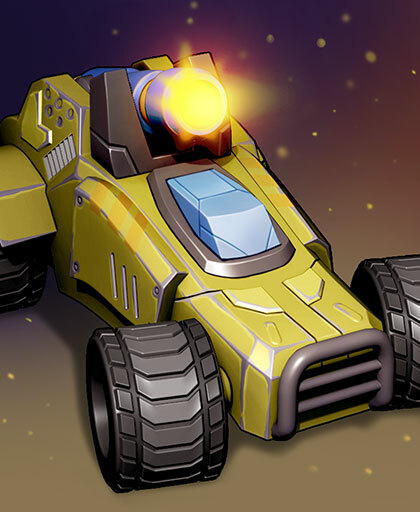 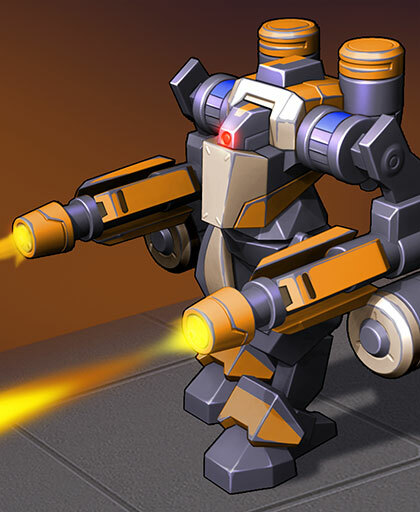 Knock the enemy Spacecruiser Towers to defeat your opponents and win Fame, Stars and glory in the Arena. 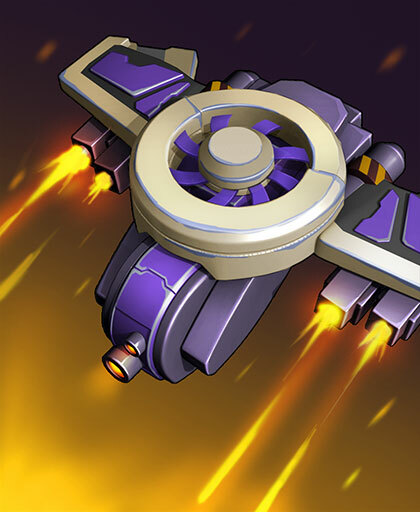 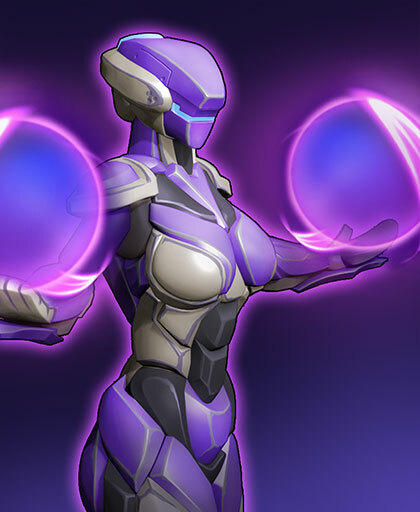 Form a Squad to share cards and build your very own battle community. 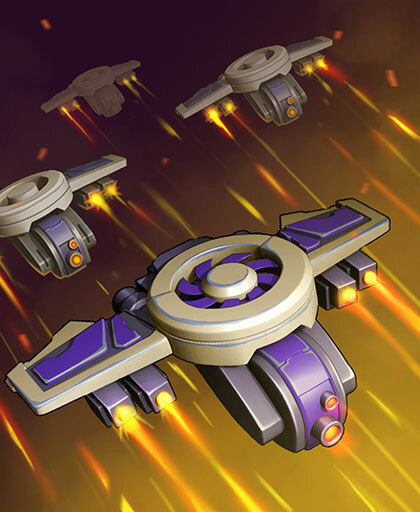 Lead the your Spacecruiser crew to victory!